Abrewa Nana talks about lack of royalties. Veteran musician and dancer, Abrewa Nana expresses her anger on the current management of MUSIGA and GHAMRO. 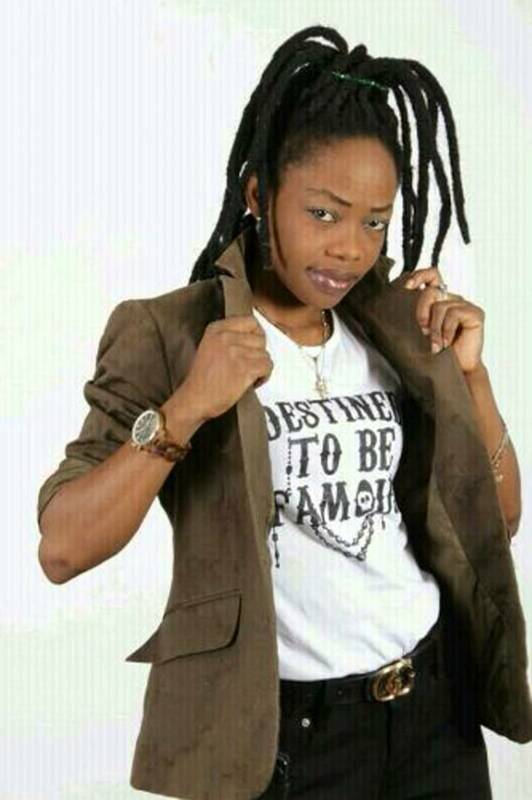 The singer’s real name is Dorcas Opoku Dakwa. Furthermore, she made these statements in an interview. Moreover, the veteran musician sited how Bob Marley’s family still receives royalty. This is even though he has been dead for a long time. However, she cannot fathom why others should be any different. Also, she stated that she never stepped foot on the ground of the MUSIGA office ever since Obuor became president. Furthermore, a lot of people have complained about how little Obuor has done to uplift the entity.